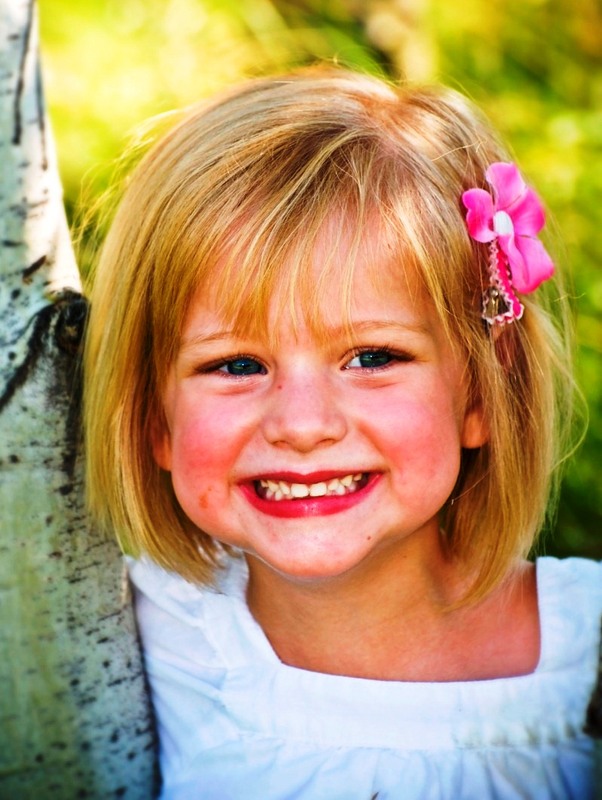 The ADA recommends that children as young as 1 year old should start seeing a pediatric or family dentist. As a family practice, we take great pleasure in treating children. Most of our patients that started with us as children continue to be our patients as young adults. We offer cartoon videos to watch during procedures and prizes after treatment is completed. For the more anxious child we offer Nitrous Oxide*gas at no extra charge. Our philosophy in treating children: the easiest way to control anxiety is to establish an effective preventative program so that the child does not require any treatment. *Nitrous Oxide aka “laughing gas” is a gas that is combined with oxygen to ease anxiety. It is colorless and odorless. The gas is typically well tolerated, has a rapid onset, is reversible, adjustable dosage and is non-allergenic. A patient sedated by nitrous oxide is still capable of responding to questions or request.